Bridgeview Montessori is always eager to receive resumes from interested educators . Although the school does tend to have low faculty turnover, occasional employment opportunities do present themselves. If we receive your resume at a time when there are no open positions, you may be assured that we will maintain the resume in a file for review when an appropriate search is underway. We are a Montessori school, and we do expect our teaching faculty to have appropriate Montessori training and/or experience. 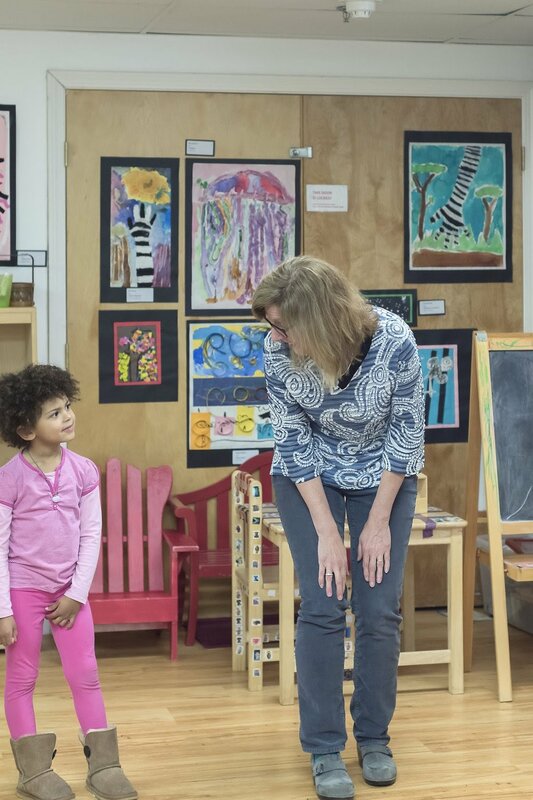 Successful teaching job candidates that may not yet be Montessori certified are expected to undertake the formal training necessary to obtain that credential. For those interested in teaching in our Children's House, teacher licensure through the Massachusetts Department of Early Education and Care (EEC) is required. Resumes or other inquiries about employment opportunities at Bridgeview should be mailed to P.O. Box 270, Sagamore, MA 02561, or you may email your materials to our Head of School, Sandra Nickerson.